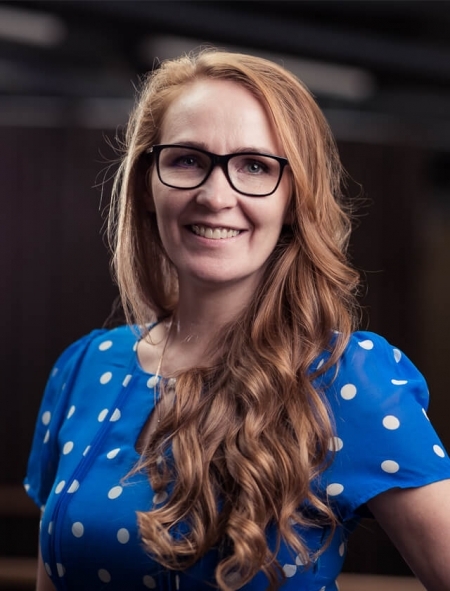 Piret is a Talent sourcer and is founder of the Estonian event series Recruitment Thursday. Piret currently works for NORTAL as its Head of International Sourcing. Prior to that, she worked at 4finance and was lead the global recruitment processes at Adcash, a worldwide advertising network. She had stints as an external recruiter at CV Keskus, one of Estonia’s leading job board and recruitment agencies. Piret enjoys extreme sport, yoga and a good beer.